October WILL I EVER WAKE-UP? While in the stunning Meteora Hilltop Mountains and the amazing 11th century medieval monasteries on top of them, I found myself thinking that the whole aura is very like "Mordor" of Lord of the Rings. OctoberFilmarK PHOTOGRAPHYIf you ckick on most of the above photographs you'll jump into a similar photographic gallery. OctoberSei Shonagon's concubine poems, a thousand years old and they still live on. 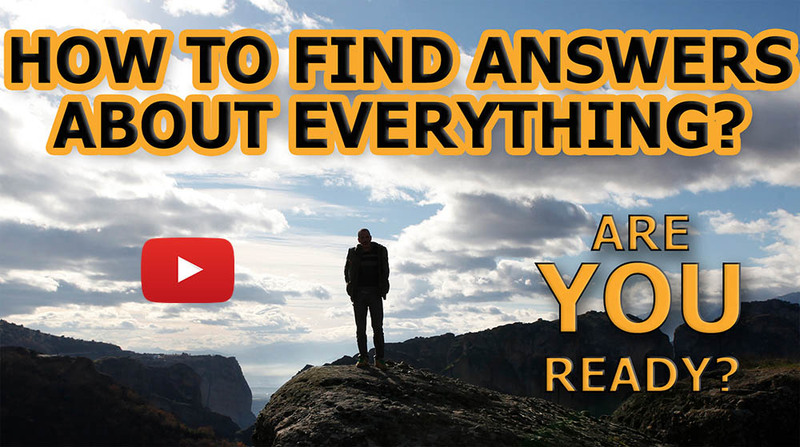 OctoberWHAT DOES TV/FILM DEVELOPMENT MEAN? 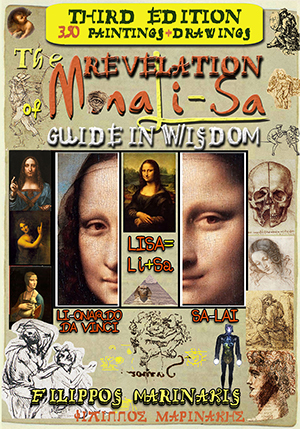 WELCOME TO TheRevelationOfMonaLisa.com! 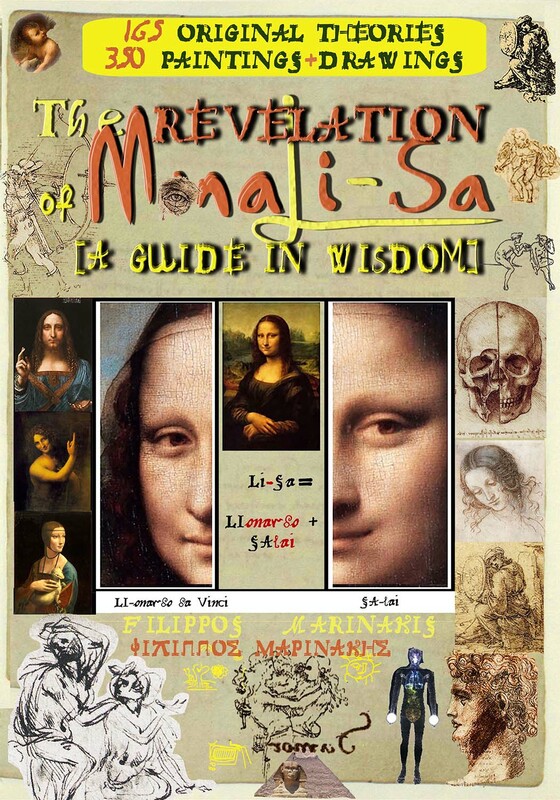 A WEBSITE DEDICATED TO THE HISTORICAL FICTION NOVEL ABOUT DECODING THE MONA LISA AND HER REVEALED SECRET OF SECRETS! Behind her hides, perhaps, the Observation of the Century? "An extremely powerful tool for our everyday balance and growth and a possible landmark for many sciences"
On the front cover we may see Lionardo Da Vinci's right half-face looking at his beloved left-half face, Salai, in 3D, diagonally and forever! 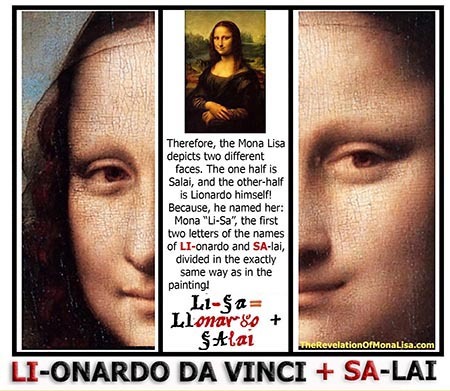 That's why she's called Mona "Li-Sa," the first two letters of their names, divided in exactly the same way as in the painting! LI-onardo + SA-lai = LI-SA!! We encourage you to share the Decoding of the Mona Lisa anyway you want, just please, mention the historical fiction novel. The presence of Crixus from much adored “Spartacus”, as the Last Druid in Shannara adds volume to the show and even some really strong emotional moments. In the picture we see the half-elf Will. 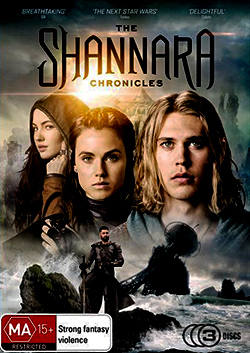 During its first season it broke all MTV records for young audiences as it reached 16 million views on MTV’s digital platforms. 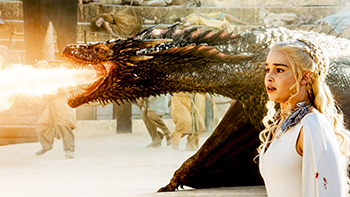 The second season was shown by Spike, and it was also a pleasure to watch. 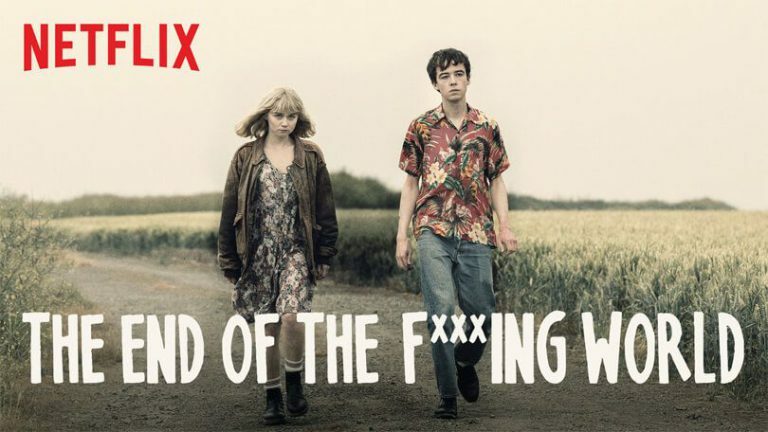 I hope it gets a third season, its producers are seeking for a new home/network. THE FIRST FACT that you get to know after the 7th season is that when a hero reaches his maximum, he’s also a foot away from the next world. Their sudden deaths shocked us the first twenty times, now I don’t want to be too fond of a character, because I’ll certainly lose them. And a few episodes later they won’t even be mentioned. 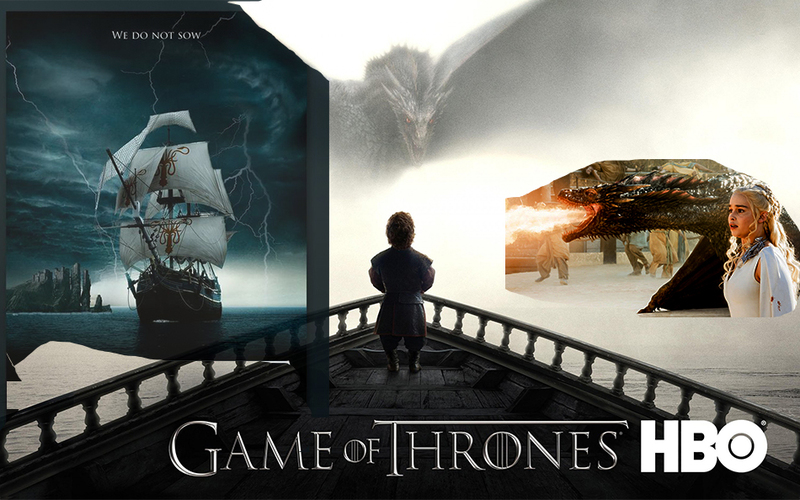 GoT creators built issues and puzzles, and they’re the reason you’re hooked on their story, and instead of seeing how the heroes can pull through all these obstacles, they die. 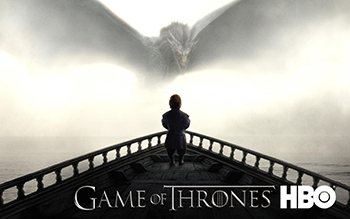 It might come from the whatever final episode of “Lost”, but I’m hoping that the Game of Thrones creators in the next season will put their heroes against even more obstacles and not kill them when they reach their peak, because I’m starting to get the impression that the characters are built so high, only because the creators know that their story will shortly end, since they’ll soon kill them. Unexpected Death #35.